It's almost yours, we just a need a detail or two first. Discover all the must-visit monuments, museums and cultural sites. 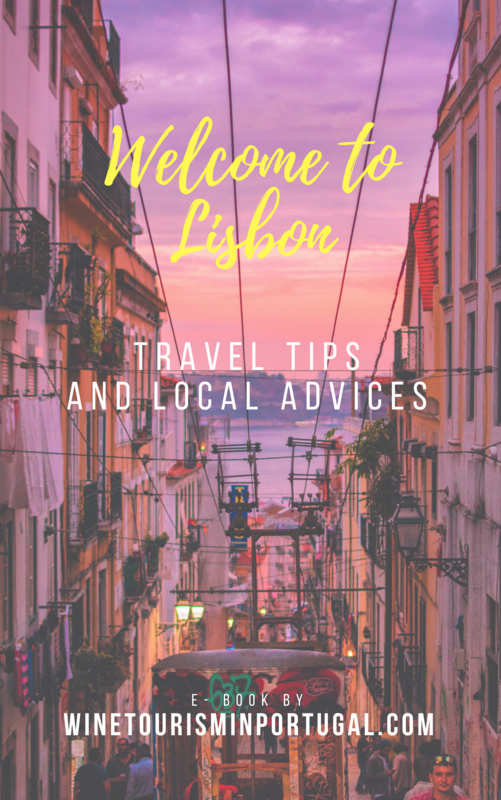 Find the best hotels in Lisbon for the most comfortable stay. Find out the best restaurants in the city for tasting the amazing Portuguese wine and food. Discover the best sites for great shopping opportunities. Find out where to taste the famous Portuguese wines in Lisbon or in award-winning wineries nearby.